about another student, report here. The Just Knights Response Team (JKRT) is committed to providing a safe and inclusive campus experience. Justice for All Knights is our commitment to addressing instances of bias on campus. Knights Helping Knights Pantry is a student run initiative that provides food and toiletries to fellow Knights in need. Are you or someone you know currently living without stable housing? If a student is living on a friend’s couch or in a car, we can assist with finding temporary housing, financial support, and academic resources. If you have been harmed or impacted directly or indirectly by dating violence, domestic violence, threats, harassment, sexual violence, stalking or any other type of crime, violence or abuse, contact a victim advocate who can inform you of all your rights and options. Call the confidential 24/7 Advocacy and Support hotline at 407-823-1200.
to do if it happens, where to go for support, and more. The University of Central Florida will not tolerate sexual misconduct or harmful behavior which occurs on or off the UCF campus. Sexual misconduct and other harmful behavior include sexual harassment, stalking, dating violence, domestic violence, and sexual assault. Any disclosures of sexual misconduct will be taken seriously. This website describes reporting options, resources and rights for students who have been victims of sexual misconduct or harmful behaviors. 407-823-2811 and press #5 to be connected to a live clinician who is available to assist as needed. Student Health Services provides a variety of primary and specialty care services to help keep students at their optimum health. 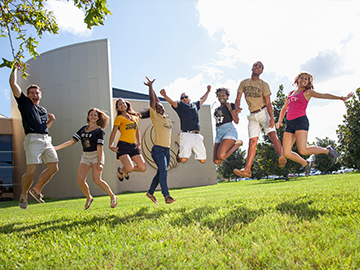 Appointments are FREE for UCF students who have paid the activity and service fee. 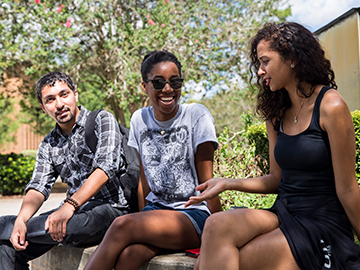 Prior to scheduling with a psychiatrist, student must obtain a referral from a previous medical or mental health provider, from one of our primary care providers, or from the UCF Counseling Center. Please have your previous psychiatric records sent to the UCF Health Center prior to your initial appointment. The mission of Student Accessibility Services (SAS) is to ensure that students with disabilities have an equal access to participate in and benefit from educational opportunities within the UCF community. This is accomplished by collaborating with faculty, colleges and departments in providing academic accommodations for qualified students with disabilities. The Knights Academic Resource Services (KARS) coalition provides students a one-stop virtual experience geared towards academic success. 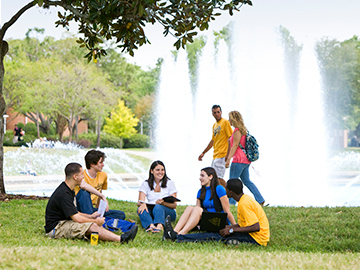 By navigating this website you will find the most up-to-date information about the various UCF academic resources available on the Orlando campus, as well as helpful academic services that any student would want to have at his or her fingertips. Each unit has one common goal; to put you in the driver’s seat on your successful journey towards your degree. Whether you need to find a quiet place to study, tutoring for a course, have your laptop fixed or learn how to start a research paper, you can find those services and a whole lot more right here. Take a ride with KARS on your road to success. 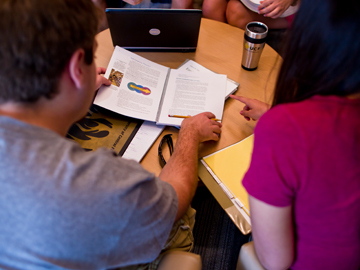 During each semester of the academic year, Counseling and Psychological Services (CAPS) offers undergraduate and graduate students a number of groups and workshops. 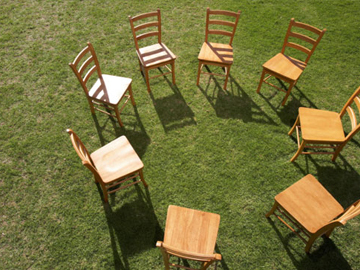 These services focus on a wide range of issues related to their needs. The National Alliance on Mental Illness (NAMI) is the nation’s largest grassroots mental health organization dedicated to improving the lives of persons living with serious mental illness and their families. provided free of charge to students. 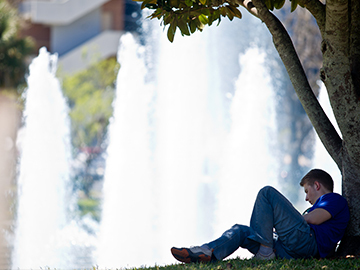 Are you a UCF student in recovery from substance abuse or dependency? Are you struggling to find your niche on campus or find a way to enjoy the “college experience” and manage your recovery? The Collegiate Recovery Community is a support network of students who share a common goal, sustain a healthy drug-free lifestyle and create lasting friendships. agencies or private attorneys through a lawyer referral service. a database that holds current positions for on and off campus jobs. these services - all vets and dependents are welcome! campuses. For a complete PDF guide click here.